The concept of publication is so fundamentally important in copyright law, it will be helpful to understand it before we dig into the nuances of the Copyright Act’s statutory scheme of ownership, registration, and enforcement. What is “publication” of a work? “Publication” has a specific meaning in copyright law. Whether a work has been published or not has an impact upon the registration requirements for a claim of copyright in a work, in this case, a photograph. As well, whether a work has been published or not will affect the scope and nature of legal action for enforcement of a claim of copyright against an act of infringement. Publication (or not) will also affect the scope and nature of damages and other remedies available under the Copyright Act. Who decides that a photograph has been published? It is the responsibility of the author and/or copyright owner to make a legally correct, upfront decision regarding whether a work has been “published.” This decision is not made from the point of view of what you and I might think would be a publication according to our common experience; but, rather, it must be made in view of the statutory definition. So, what is that definition? Publication is the distribution of copies … of a work to the public by sale or other transfer of ownership, or by rental, lease, or lending. The offering to distribute copies … [of a work] to a group of persons for purposes of further distribution, public performance, or public display constitutes publication. A public performance or display of a work does not of itself constitute publication. For those of you who wish to investigate these concepts further, please refer to 17 U.S.C. § 101, which can be found here. Publication occurs as of the date on which copies of the work are first made available to the public. Importantly, the legislative history and evolving case law surrounding the concept of “publication” makes clear that legal publication can only occur by and through acts taken and/or authorized by the copyright owner. Less clear, however, might be when the owner grants a specific copyright license to another party, allowing that party to make a limited, specified, private use of the work, and which further limits to whom else the licensee can display and distribute the work. 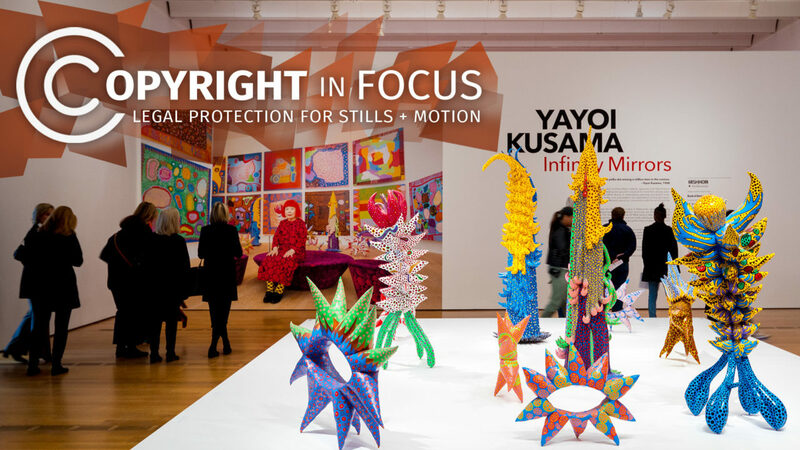 In such a case, even though the third-party may be granted access to and use of the work, the legal context of that access and use has been limited and constrained by the copyright owner in such a way that it can be treated as a non-publication of the work under the Act. Please note that this question is laden with land mines and pitfalls and that there are many difficult legal aspects of this question that are outside the scope of this article. You should always seek specific advice from a knowledgeable copyright attorney if you are considering granting this kind of license, or if you have any question regarding whether a particular use, display, or distribution of a work may be considered “publication” under the Copyright Act. Read more about copyright as it relates to photography.